There is a new government at the centre and some states have a new government as well and one among the many topics of discussion is the Indian economy. Will it better? How will it happen and when will it happen and the questions will go and on. Governments task is not only to take decisions but also to do a thorough research and working of the economy, Once the working is understood then the process taking appropriate measures becomes easier and predictable. 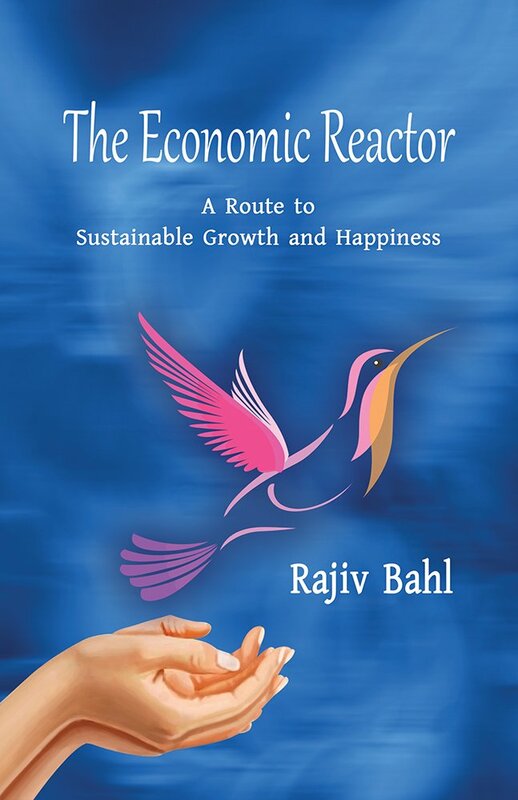 If you are wondering why I am suddenly talking about the economy then coming straight to the point is that I have recently read the book "The Economic Reactor" by Rajiv Bahl and as the title suggest it is about the economy and it's functioning. Rajiv Bahl with his book makes an attempt to throw some light on the concept of sustainable economy for a country and he has also made attempts to put forward his views about different factors affecting the economy. When I read the blurb I wasn't sure if I would be a happy reader at the end of the book as it was going to talk about two things that I have never been interested in i.e. 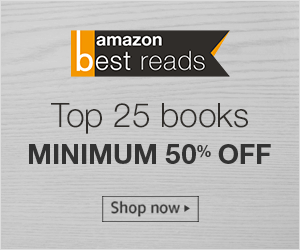 Economics and Nuclear Reactors/Physics but now when I am writing this I am glad that I read the book and it was worth my time. The book in totality compares the functioning of an economy with that of a nuclear reactor, the comparisons are done with so minute detailing that it can serve a text book for economics or nuclear physics. I was impressed with the precision and minute detailing done to justifying the message that is being conveyed. The book also talks about the importance and influence of cultural values and human happiness while aiming the desired sustainability. This blog post would be insufficient to summarize the qualitative and quantitative information that this book has so I would suggest you to read the book for yourself. I would recommend this book to anyone whose interest revolves around economics.